The battle to attract property buyers has never been more intense. Any additional tool to persuade a potential purchaser to pay your property some attention is being employed by forward thinking vendors. Few are as effective as aerial photography – and developers and estate agents are jumping on this new technology bandwagon with impressive results. Aerial Property Photography provides an attractive perspective of a property that is both eye-catching and informative. Shots can include the surrounding land or scenery to set a property as a part of a landscape. 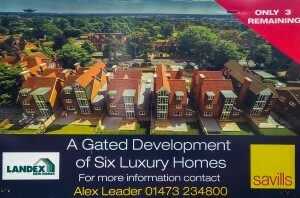 Property developers often need to garner interest in new builds before construction is complete. Sky Cam East are often employed to capture views from a property that has not yet been built. 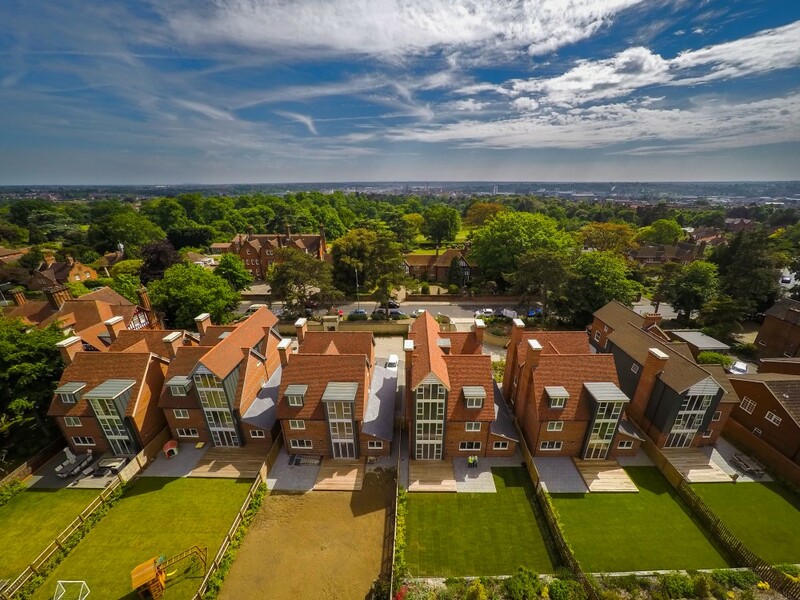 Aerial Property Photography is now an essential part of a vendors selling pack – and is now within the price range of anyone that is keen to professionally promote a home. 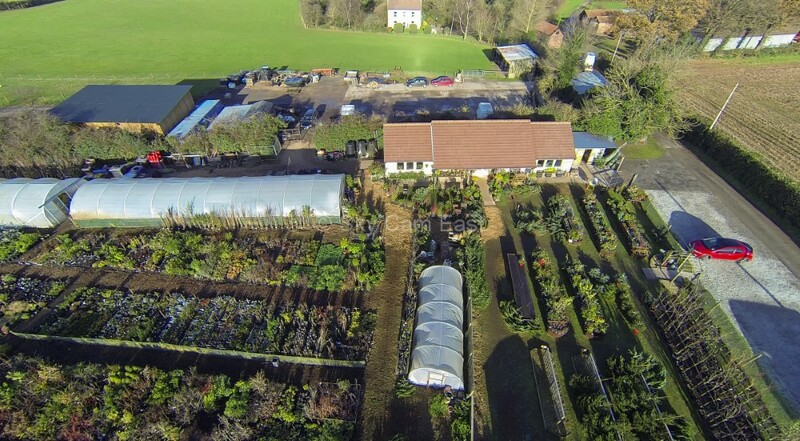 Sky Cam East offer a range of Aerial Property Photography to accommodate all builds – with images of views to show off to customers whether the property exists or is yet to be built. A full range of images be easily achieved with the minimum of fuss and ordinarily take less than an hour to complete. For the more discerning property and keener seller we are also able to produce fully produced stunning video to compliment the glossiest of sales information. View a guide to our prices here.